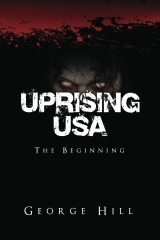 My Publisher has put out a special deal… For a limited time, Uprising Saga books will be 1/2 off. A 3 book set, or the individual books as you need them. 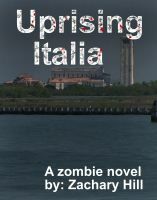 They make for some fun reading and are good to give to any Zombie Fan. Previous PostThe 9E, VP9, and the Pico.Next PostThe Beretta Pico is most interesting. 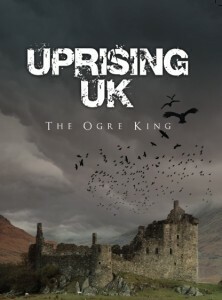 I was re-reading Uprising UK this week while hunting deer. I love watching nature and all, but sitting on a tree stand gets me kinda antsy after an hour or so. Thank God for smart phones and Kindle. 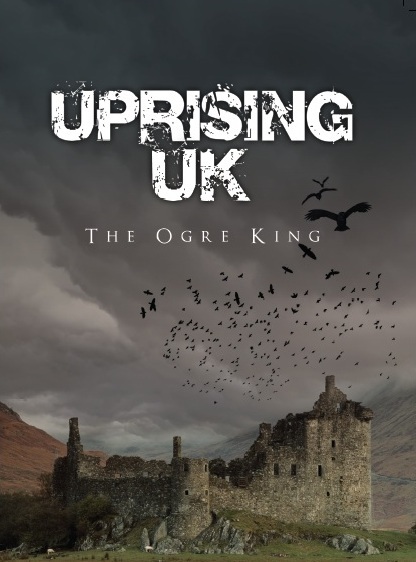 Being able to enjoy the conquest of Scotland by the Ogre King makes sitting still in the cold tolerable. I agree, we need Uprising Russia, Rikki Tikki!